Blizzard stated today that it was dealing with DDoS (Distributed Denial-of-Service) attacks which adversely affected its Battle.Net services. The company said on Twitter that it was monitoring connection problems which prevented some players from accessing its servers. 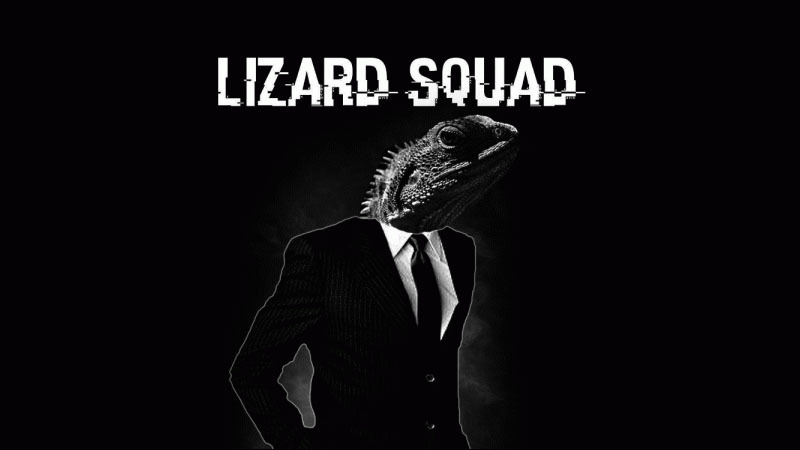 Lizard Squad posted ominous warnings on Twitter before the attack commenced, and continued to tweet about the cyber attack as Blizzard attempted to resolve the issue. 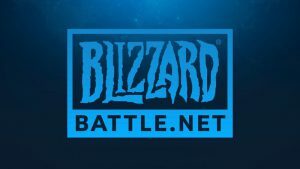 Blizzard’s connection problems have now been resolved, with the Battle.Net services up and running again. 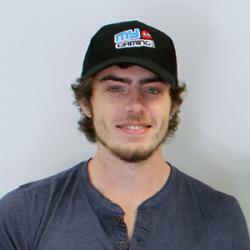 The DDoS attack affected almost all players using the Battle.Net service, with widespread reports of connection problems, lag and timeouts.